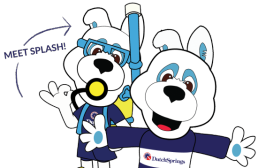 Give the gift of a day at Dutch Springs! 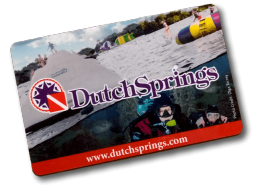 Dutch Springs Gift Cards can be used towards Aqua Park and Aerial Park Admission, Gifts, Rentals, Food and Drinks and Season Passes to Dutch Springs! 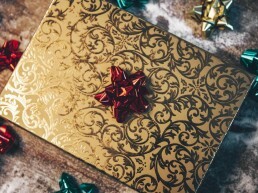 Gift Cards can be redeemed over the phone or anywhere onsite. $25, $50, $50 and $75 Gift Cards available online. Please call 610-759-2270 for custom gift card amounts! If you can’t get enough of Dutch Springs, we don’t blame you. It’s a great place to hang with friends and family. 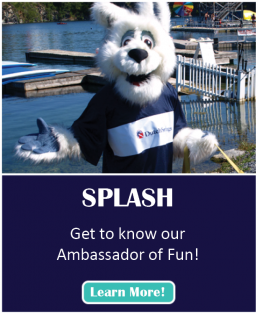 Make an entire season filled with splashes and smiles with our individual and family season pass options. 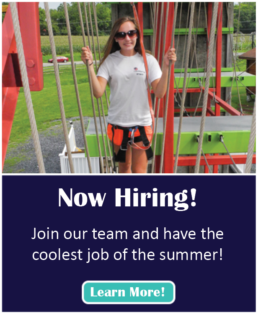 Multi-year season passes are available for purchase as well. 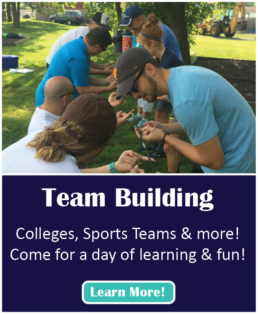 And, if you’re part of our scuba family, you can order discount air fill ticket books. Dutch Springs is a 50-acre lake, with attractions at depths up to 100 feet. It is spring-fed from an underground aquifer that filters through limestone to provide excellent visibility. Take a bird’s-eye view tour of our beautiful park.